"8 Grant-Writing Myths Busted" from About Nonprofits - Dispelling some of the myths of grant writing specifically for nonprofits. 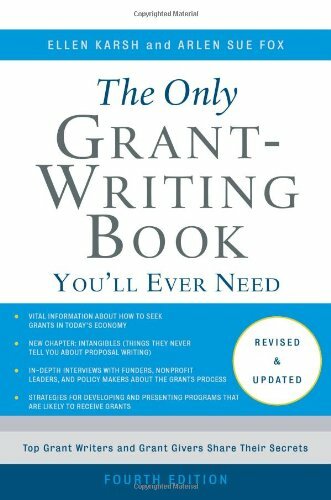 "How to Become a Grant Writer" from Education Portal - Everything that goes into becoming a grant writer. "Introduction to Grant Writing" by Purdue Owl - Grant writing 101! "Grant Writing Tips" from Daily Writing Tips - Tips on how to write a successful grant. "Grant Writing: A Reality Check" by Carolyn Mappleton - The realities of being a grant writer.